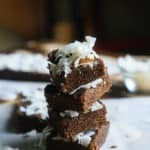 If you are anything like Matt in that you love easy to make, simple desserts, then you are going to love this Chocolate Keto Fudge recipe. Personally, I love something more complex in nature - lots of ingredients, layer of texture and at least three different flavor profiles. It's need to wow me or I don't see a point in eating it. 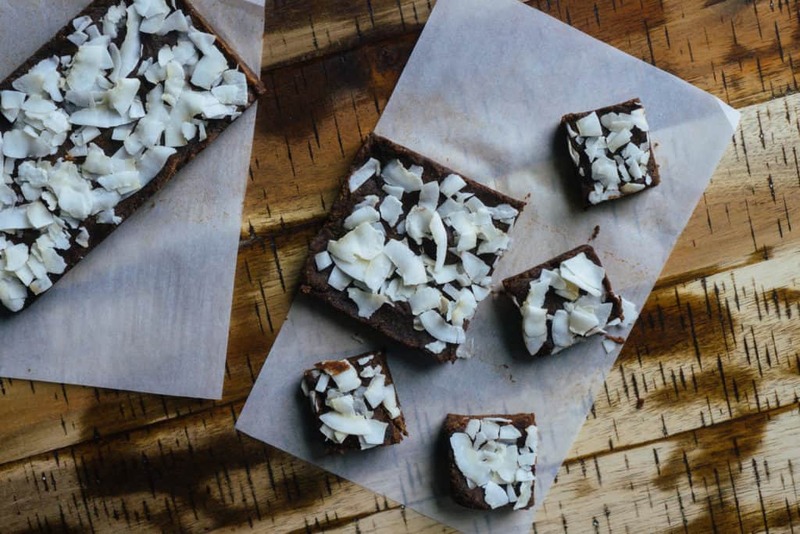 So, of course you're going to love this easy fudge recipe! To keep it as simple as possible, all you do is mix the ingredients, freeze the fudge and eat. Make it before dinner and it's ready by the time you clean off your plates and everyone is digging through the snack drawers! ​with the simple swap of almond butter for peanut butter. Personally, I'm a peanut butter girl. Give me a spoon of almond butter and I'm happy, give me a jar of peanut butter and I need more! I'm sure many of you can relate. Also, swapping in peanut butter would give this keto fudge another flavor profile. The almond butter almost blends into the other ingredients while the peanut butter would definitely stand out! If you love peanut butter as much as I do you need to try out other amazing peanut butter recipes, including our chocolate peanut butter cake, no bake peanut butter cookies and low carb peanut butter pie! Easy To Make Keto Fudge! One of Matt's favorite childhood memories was going to Mackinac Island, also known as fudge island, and eating all the different flavors of fudge. Since starting keto fudge hasn't really been in the picture until now! 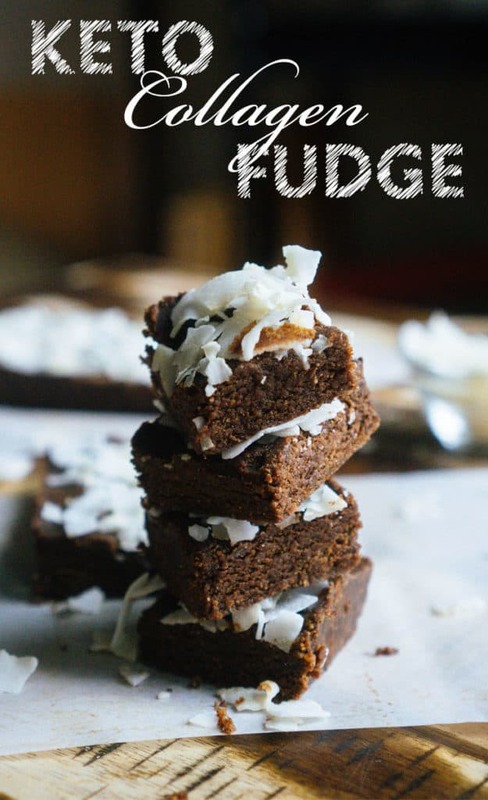 We like to make this keto fudge recipe in bulk and store it in the freezer for a quick, go to after dinner sweet treat - you only need 1-2 pieces and your satisfied all night long! Recipe can be quickly added to MyFitnessPal - Search "KetoConnect - Chocolate Keto Fudge"
Combine all the above ingredients, except for the flakes in a medium mixing bowl using a spoon. If the coconut milk is too hard to mix, melt it in the microwave. Line mini loaf pans or your fudge mold with parchment paper and transfer from the bowl to the mold. Spread evenly using a spatula or your hands. 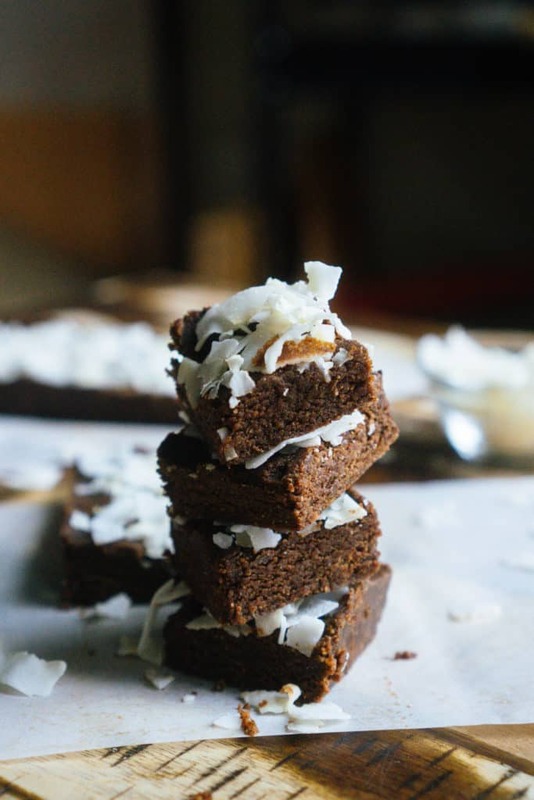 If desired, top with coconut flakes. Refrigerate for 1 hour prior to slicing and serving. Best stored in a zip top bag in the fridge or freezer.